This year’s Arabnet Riyadh falls under the theme of “Rise of the Innovation Kingdom”. Thousands of digital business leaders, entrepreneurs and investors will gather in Riyadh on Dec 12-13, and will feature two events taking place simultaneously: ArabNet Riyadh for 1,000+ corporate executives and senior government leaders, and the Monsha’at Startup Saudi, powered by ArabNet, for 3,000+ entrepreneurs, youth and students. This year’s event will gather several high-profile Saudi entrepreneurs that will share their success stories, offer entrepreneurial tips, and reveal industry insights on different forums and/or initiatives. Here's some of the Saudi entrepreneurs that are worth watching out for at the conference. 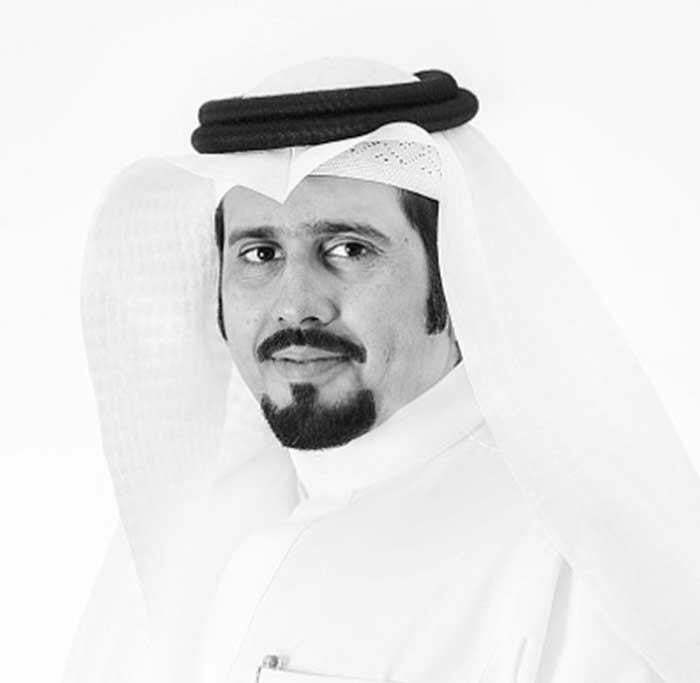 Abdulaziz is a Bahrain-based Saudi entrepreneur and the founder and CEO of PayTabs, a payment processing company with a total of US$20 million in investment. Abdulaziz and PayTabs have received many accolades and awards. Abdulla is one of the founders of Careem, a transportation network company worth $1.2 billion. He has over 10 years of professional experience in managing and consulting of software projects gained at multinational companies such as Mercedes Benz, SAP AG and the World Exhibition Expo 2000. Abdulla initially founded the startup Enwani that was later acquired by Careem and he joined the Careem team as co-founder. Ahmad is the co-founder and current CEO of Foodics, a POS cloud-based technology, and has founded 2 other startups specializing in information technology. Ahmad earned his bachelor degree in electrical engineering from King Fahd University of Petroleum and Minerals. 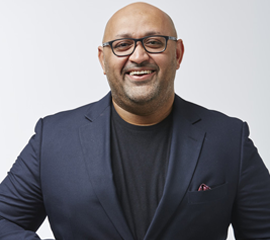 Ahmad was selected as a high-impact entrepreneur in the world by Endeavor Global in 2018. 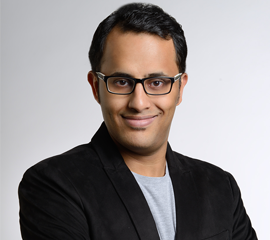 Ahmed is the co-founder and current CEO of Sihatech. He has 19 years of hands-on experience in various fields for he is a former advisor for Ministry of Commerce and Industry, and an advisor for King Abdul Aziz Center for National Dialogue (KACND) and other private public and private institutions. Ahmed holds a Master’s degree in Major Programme Management from the University of Oxford. Ammar is the CEO of Dokkan Afkar, an online shopping website with $2 million investment raised. He has experience in e-commerce, marketing planning and communications, branding strategy, product development, social media, insight mining, and digital marketing gained while working at Unilever and TBWA Saudi Arabia. He is a graduate of University of Wales Institute with an MBA in Marketing. Hatem is a digital marketing expert and tech entrepreneur who founded more than five tech startups in the past 12 years including iCLICK, a digital consulting agency; Lucidya, AI-powered social media analytics and intelligence; and Resal, a fast-growing gifting platform in MENA. He previously worked in different markets and industries (airlines, media, banking and startups) as digital business and marketing consultant. He recently received awards from CMO Council. Osama is the founder of Saudi Entrepreneurial Ecosystem which is a dynamic platform that harnesses the collective efforts of various stakeholders towards fostering entrepreneurship in Saudi Arabia. Concurrently, Osama is a Board Member at Wadi Makkah with previous experience strategy development and various institutions. Zain is the CEO and founder of Sarahah, a social networking service. He worked at Saudi Aramco as a financial and manpower planning analyst and focused on making Saudi Aramco IPO-ready. Before joining Saudi Aramco, Zain worked as a technical consultant at WIPRO. He holds a BS degree of Computer Science from KFUPM.